Marine plants, or seaweeds, are unjustly perceived as one of the least charismatic groups of marine organisms. In truth they include many spectacular and attractive species; moreover, they comprise a vital component of coastal ecosystems, providing food and shelter for marine animals as well as contributing significantly to regional biodiversity. For over a decade, Dr John Huisman, in collaboration with students and colleagues, has collected and studied the marine plants of Australia’s vast and remote north-west coast, these activities uncovering numerous undescribed genera and species and resulting in a manifold increase in the known flora. 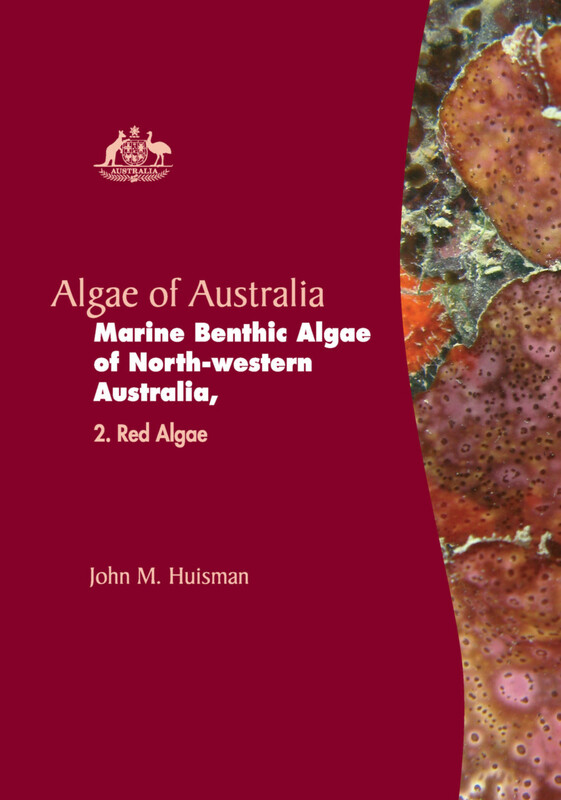 His accounts of the marine algae are presented in two volumes of the Algae of Australia series; this part, describing the red algae, follows an earlier volume (2015) describing the green and brown algae. Each taxonomic level, from division to species, is fully described, incorporating current nomenclature, morphology, keys, and numerous figures, many in color. These two volumes represent the first detailed accounts of the marine plants of tropical Western Australia and document numerous taxa newly recorded for the region. View the full table of contents. John M. Huisman works at the School of Veterinary and Life Sciences, Murdoch University, and Western Australian Herbarium, Science Division, Department of Parks and Wildlife.